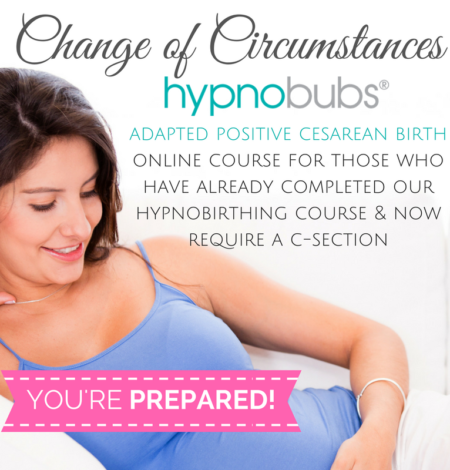 This package is for registered Hypnobirthing Australia™ Course Participants Only. Please use your special voucher code to receive a 100% discount off the downloads at checkout. Your voucher will be given to you directly from your Certified Hypnobirthing Australia™ Practitioner. IMPORTANT: Please use a COMPUTER (not a phone/mobile device) to download your albums and eBook. For details on how to download – see your download voucher or Q&A. The ‘Surge of the Sea’ and ‘Rainbow Mist’ albums are part of the ‘Hypnobirthing Australia™ Course’. You also receive the eBook ‘little book of hypnobirthing’. This download package is only available to currently registered participants of a Hypnobirthing Australia™ course. 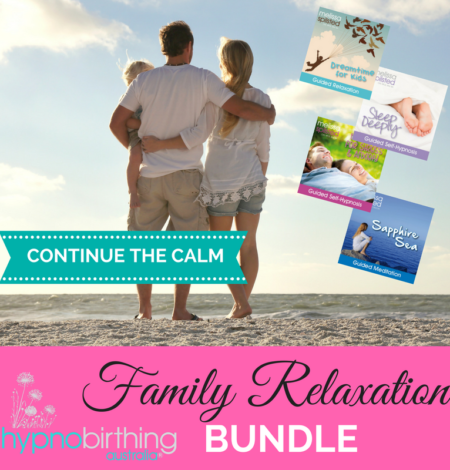 In addition to these albums and eBook, parents will receive a comprehensive physical folio of resources at Hypnobirthing Australia™ classes offered by Certified Hypnobirthing Australia™ Practitioners only. Hypnobirthing Australia™ Course Participants: Please use your 100% discount voucher for this download (provided by your practitioner) at checkout. This album comprises of two individual tracks. It is recommended that you listen to the tracks on a daily basis. The first track – Affirmations for Beautiful Birthing – can be listened to at any time of the day or night. You can have this track playing in the background as you go about your normal daily activities, or you can relax and completely focus on the messages given. The second track – Surge of the Sea – is guided self-hypnosis. Please ensure that you are not operating a moving vehicle or engaged in an activity which requires your attention whilst listening to this. Rainbow Mist – Relaxation for Childbirth is designed to assist you in preparation for childbirth and can be used during birthing. It is recommended that you listen to this track regularly throughout your pregnancy. It is important that you do not listen to this track whilst operating a moving vehicle or when engaged in an activity that requires attention. This album is comprised of two individual tracks. The first is self-hypnosis with guided relaxation, imagery and prompting; the second track is relaxation music for childbirth. The second track is the Tranquil Chambers. This is the background music that is used in Rainbow Mist, without any accompanying spoken word. Having already conditioned yourself to associate this music with the deep relaxation prompts given; listening to this music during childbirth will help you maintain a sense of calm, comfort and inner strength. Enjoy some special time to release and let go, as you prepare yourself for a beautiful, calm and empowering birth. This book gives you a great rundown of the hypnobirthing philosophy and introduction to techniques that will be covered in more depth through the course.